Full sister to BC Matrix 4132. One of the great Angus cows. 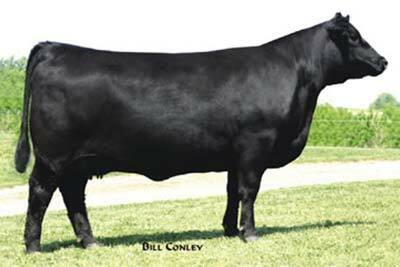 Owned with Conley Angus, MO and Greenane Farm, NY.